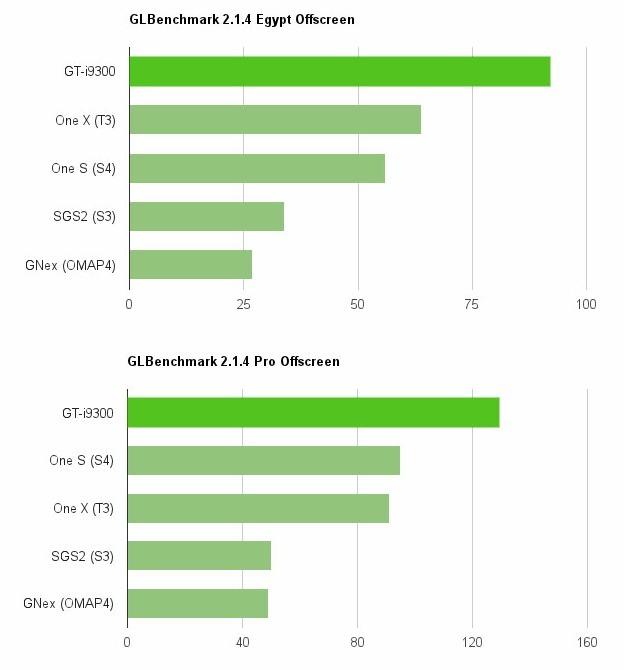 A GLBenchmark for the GT-i9300 and its Exynos 4412 quad-core processor appeared this morning, showing off some pretty impressive marks. We are still without confirmation that the i9300 is actually the Galaxy SIII, but after seeing last week’s mega-leak of a device with that model number on video, we have nothing else to go on. At one point we were on the i9300 as being the SGS3, then were off of it, and now, are sort of back on again. Anyways, let’s talk about this benchmark and how it compares to the other top two SoCs on the block, the Tegra 3 and Snapdragon S4. As you can see in both Egypt and Pro tests, neither the quad-core Tegra 3 or dual-core S4 can keep up with Exynos chip. This is of course just one single benchmark, but GL is one of the standards that we seem to go back to time and time again with new phones and new processors. Looking at these though, you have to be somewhat impressed at the power of Samsung’s latest work. 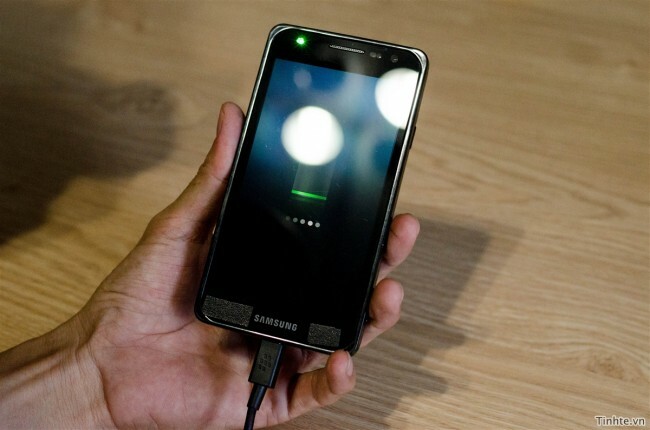 The benchmarks we saw last year with the dual-core Exynos in the Galaxy SII blew our minds and it appears as if we are about to be wowed again. Now, if we could get confirmation that Samsung has figured out how to pair LTE with this beast, our lives would be almost complete.